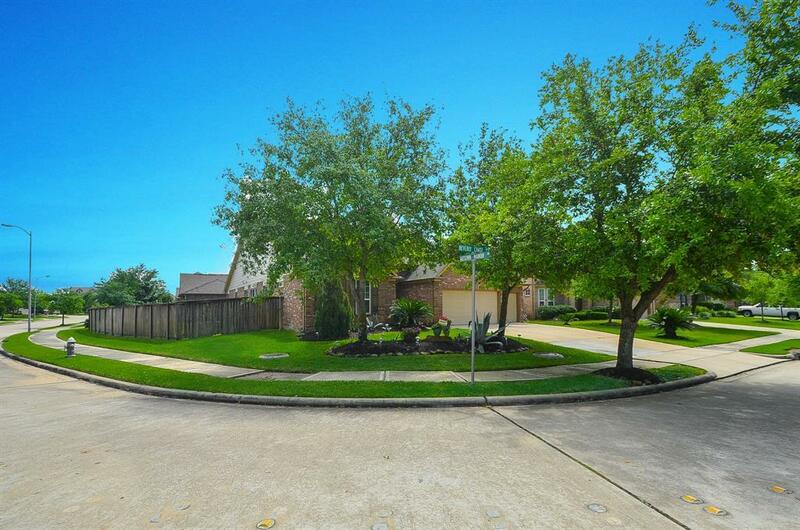 1.5 STORY STUNNING CORNER LOT HOME IN LONG MEADOW FARMS! 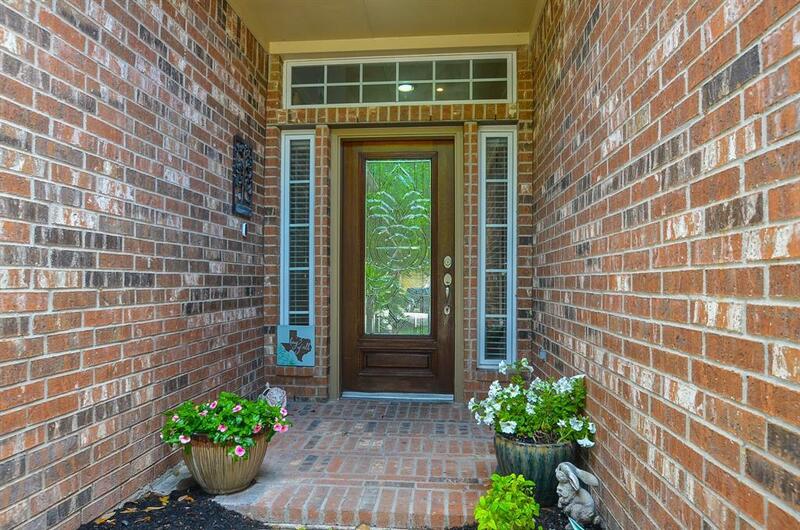 With a media room, game room and half bath upstairs, this home is PERFECT for your entertaining needs. Add to that, three patio areas in the backyard and you can't go wrong hosting your family and friends. 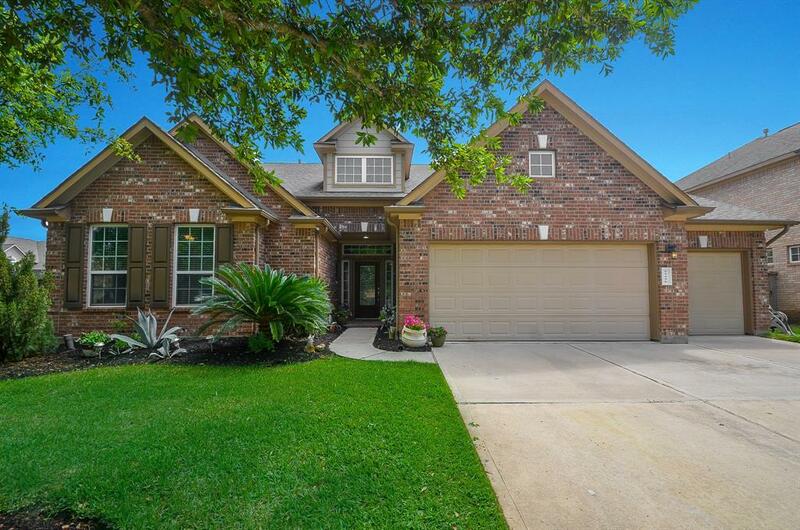 This home boasts FOUR spacious bedrooms (all on the first floor, all hardwood), 2 full baths and 2 half baths. From the moment you enter the grand foyer you will be mesmerized by the stunning chandelier. The stainless steel and granite kitchen has a large island for your cooking enjoyment. While your preparing meals, you will enjoy being included in the conversations going on in the family room thanks to the open floor plan. The master is huge and includes a sitting area. The garage is an oversized true 3 car garage (not tandem) - you will have all the storage you can possibly need. 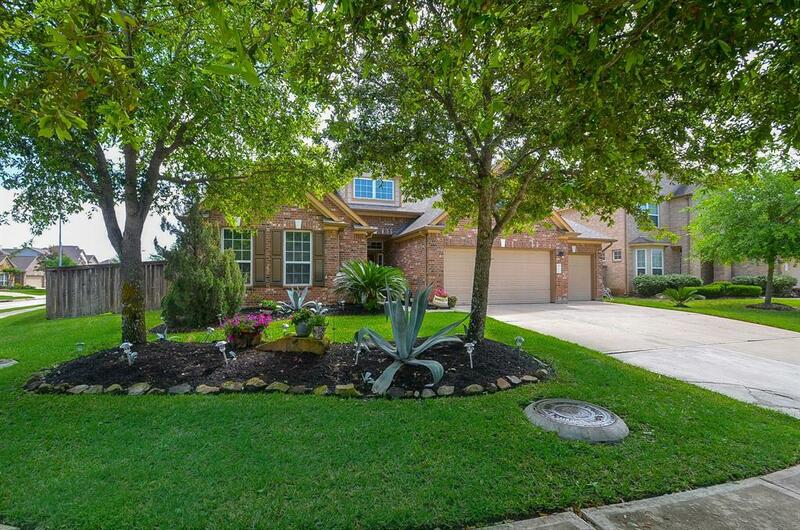 Long Meadow Farms is a sought after community with award winning LCISD schools. Close to shopping and dining. COME SEE IT FOR YOURSELF!